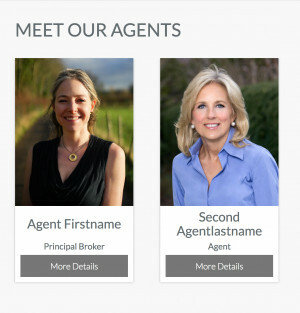 In this video, we cover how to add agents or team members to your IDX Themes website. With the IDX Themes Framework, you can add new agent pages in a matter of minutes. In this video, we cover how to add agents or team members to your IDX Themes website. Let's say you have a small team or a full office and you want to display your agents on your website. Well, with IDX Themes, it is a snap and you can create agent landing pages/bio pages in a matter of minutes.